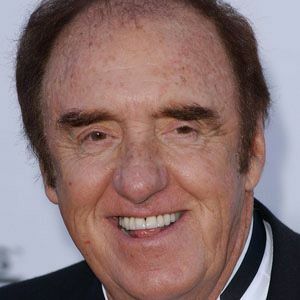 American actor best known for his portrayal of Gomer Pyle on the Andy Griffith Show and the show's spin-off series Gomer Pyle, U.S.M.C. 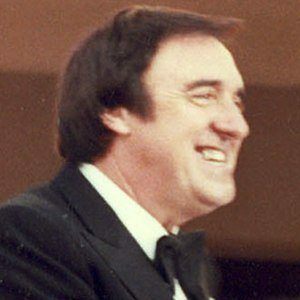 His first job was in the television industry as a film cutter for NBC. From 1972 to 2014, he sang "Back Home Again in Indiana" at the annual Indianapolis 500 race. His parents are named Mavis and Fred Nabors. He married his partner of 38 years, Stan Cadwallader, in 2013. 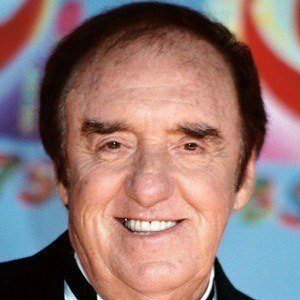 He starred alongside Andy Griffith on the The Andy Griffith Show.